An ecstasy pill was discovered inside the wrapper of a hamburger sold as part of a kid’s meal at the Sonic Drive-In fast food restaurant in Taylor, Texas last Friday, December 7. Three employees were arrested after the police were alerted by the parents of the 11-year-old child who found the pill. Taylor police chief Henry Fluck said: “The 11-year-old daughter was opening the hamburger for her 4-year-old brother. It was a kid’s meal. The parents took the meal to the local police department where an onsite test was conducted on the pill which confirmed it was an ecstasy tablet. 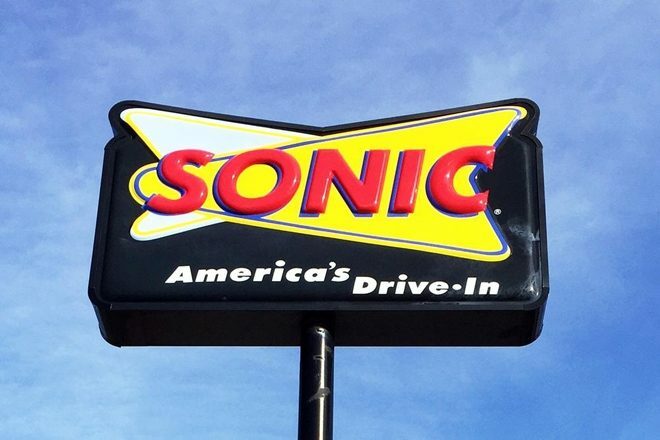 Police then went to the Sonic restaurant and made three arrests, including 30-year-old manager Tanisha Dancer, who was wanted on an outstanding warrant for a larceny parole violation. She was found to be in possession of three identical ecstasy pills to the tablet found inside the kid’s meal and charge with possession of a controlled substance, delivery of a controlled substance and endangering a child.